Happy halloween everybody. I hope you are all dressed up and out partying for halloween! Unfortunayely, my night has been pretty uneventful. I was all set for giving out candy and treats to trick or treaters and absolutely nobody came. My husband seems pretty happy about it, since he's now made it his mission to eat all of the candy, lol! I'm also happy tonight because it's the last day of October, meaning I made a month of blogging daily. This was a little test to see if I could stick with my commitment ready for vlogmas. Yes, I'm going to do vlogmas! Blogging has been difficult at times. Not because blogging is a hard thing to do, it's really not. However staying inspired to write fun posts every single day hasn't been easy. I'm excited to continue to blog, but now at my own pace. I will still be posting regularly though, don't worry. What do you all have planned this evening? Are you all ready for halloween? I certainly am. I have a few things to do tomorrow before the trick or treaters begin to arrive, but I totally love the way my house looks right now. From the spooky pumpkins to my cute ghost fairy lights. It all looks amazing. If you're stuck for ideas for your halloween preperations, I've got a bunch of videos over on my youtube channel. I'll post a few down below. I will share pictures of my halloween decor here tomorrow. I'm so excited, eek! Since I started blogging, I've found myself purchasing items I don't particularly need, based on peoples posts and reviews. When I noticed that FeelUnique.com had an offer on their website, it was the perfect time to pick up some new goodies. I wanted to try a bunch of drugstore products that I had heard great reviews about so i'm excited to share these items with you. 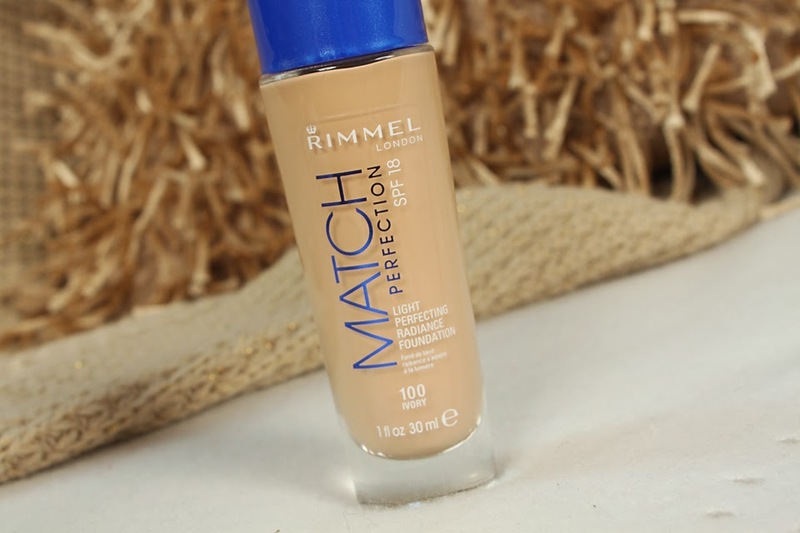 The first product I purchased was this rimmel match perfection. I don't usually purchase foundation online, unless it's replacing an empty item I already have. Guessing your shade isn't exactly an easy task unless you're in store and you can try the samplers. Luckily, I picked out my perfect shade,100 Ivory. The first thing I noticed when I applied this foundation is that it's very runny. I was originally planning on pumping this onto the back of my hand, and applying to my face with a brush. As soon as it touched my skin, it began to run over my hand so I had to skip the brush and apply with my fingers before I ended up making a huge mess. I applied it sparingly over my face and it provided great coverage. One pump was plenty. I'm very happy with my purchase and love the fact it also has an SPF of 18. Not that i'll be needing it until next summer! 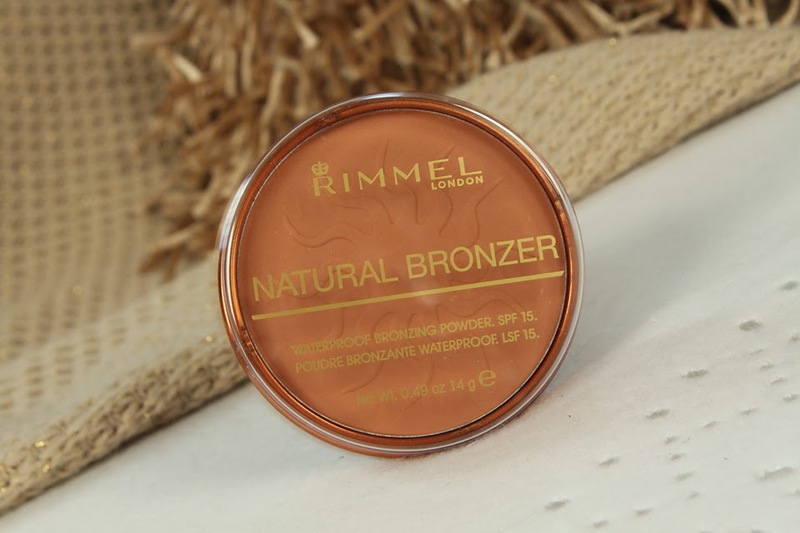 Next I purchased this Rimmel natural bronzer. I picked up this bronzer to replace my bronzing pearls. I've only used it once so far, and it gave a beautiful glow to my skin. I really wish I'd discovered this product sooner. It would have saved me picking up those damn pearls so many times when they fall out of the container! 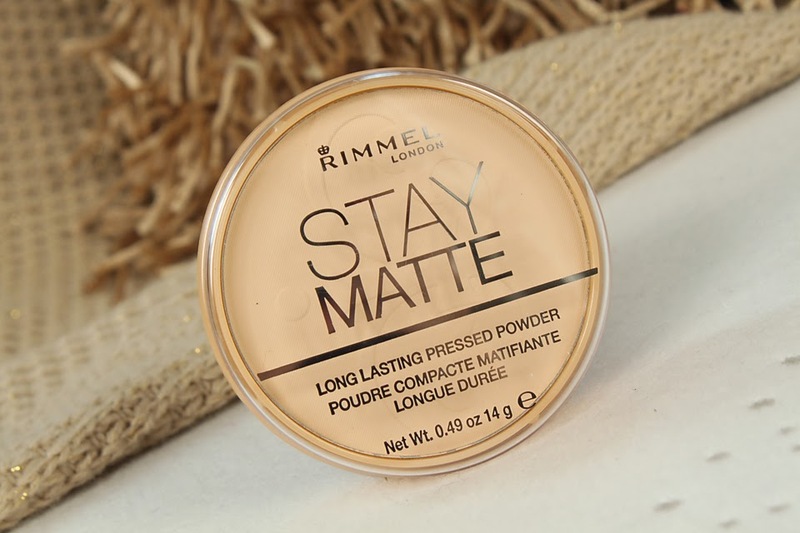 Next I picked up another Rimmel product, the Say Matte long lasting pressed powder. I used this stay matte powder on top of the match perfection foundation, and it worked fabulously. I have oily/ combination skin, and this kept me looking matte all day long. Now for a change, I picked up a L'oreal product. Le Blush shade 145, rosewood. I Love love love this blush! 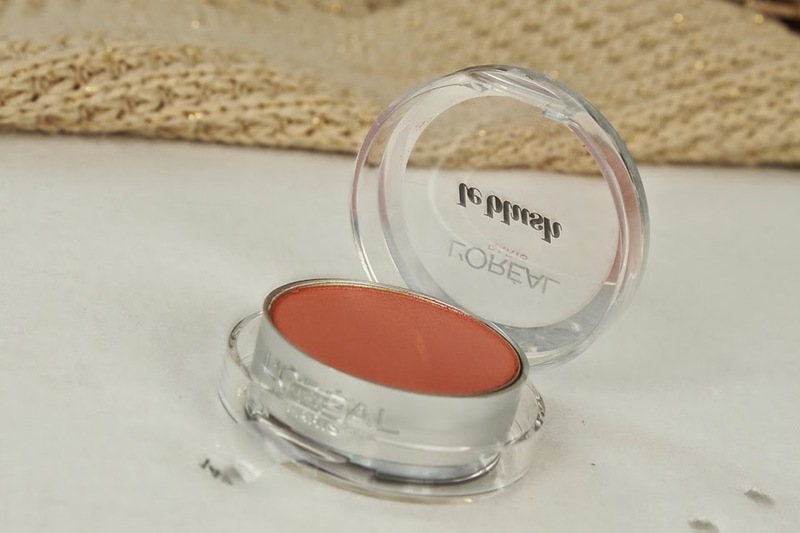 I saw Tanya Burr use this blush in one of her youtube videos and the colour was so beautiful, I had to try it out. It has great pigmentation, and a slight gold shade to the blusher which gives a beautiful glow to your skin. 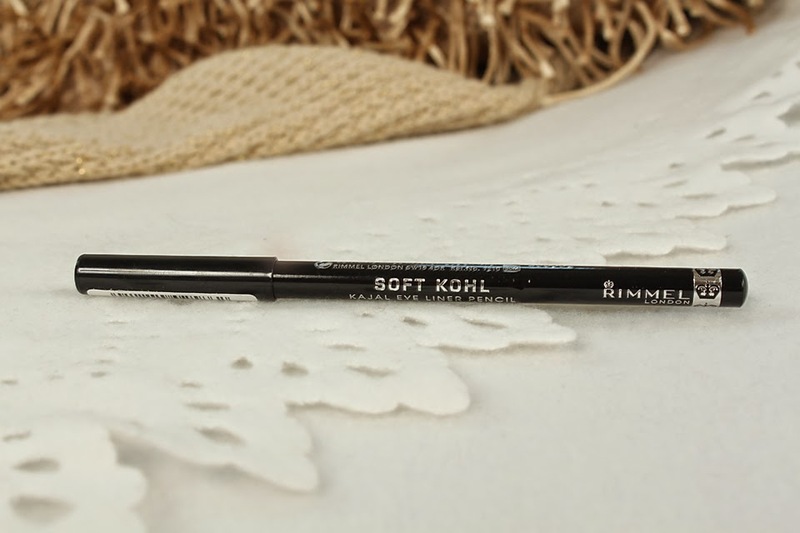 Last but not least is another Rimmel product, the soft kohl kajal eye liner pencil. I tend to lose my eyeliners a lot. To be honest, I don't know what happens. I have a feeling the sock fairy that comes and takes my socks, also steals my eye liner! I didn't particularly need a new eye liner but I've come to the conclusion that if I keep purchasing them, eventually I will have one in every room and I won't have to search anymore! I'm yet to try this yet but I have no doubt it'll be great. When I first started my blog, more than anything else, I wanted to be real. Lately I've found myself writing posts, only to delete them before publishing. It's usually because I feel like the subject is too deep, and other times I worry about the readers. Today I remembered the main reason I started my blog. 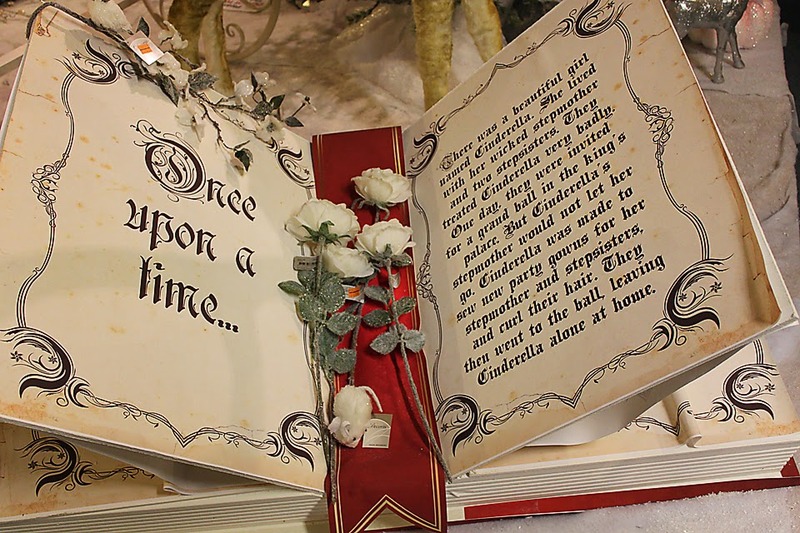 I want somewhere to be able to look back on when I'm old and grey and read through my thoughts and experiences. Lately I have been so caught up in writing reviews and hauls that I have totally bypassed the entire purpose of this whole thing. Have you ever had somebody in your life that you feel doesn't appreciate you? I've felt that way lately about a certain person I thought was a close friend. With me being me, I concocted a little plan. I decided to put her to the test and see exactly where I stood. Over the last couple of months I decided to leave our friendship up to her. I've waited to hear from her to see if she would make an effort to be in my life. I realised that the only times she contacted me was when she wanted something. Not once did she ask how I was. Not once did she ask to see me. Not once did she even show any interest in my life. Now don't get me wrong. I don't mind doing things for anybody. I'm the kind of person who will go out of my way to help everybody I can. 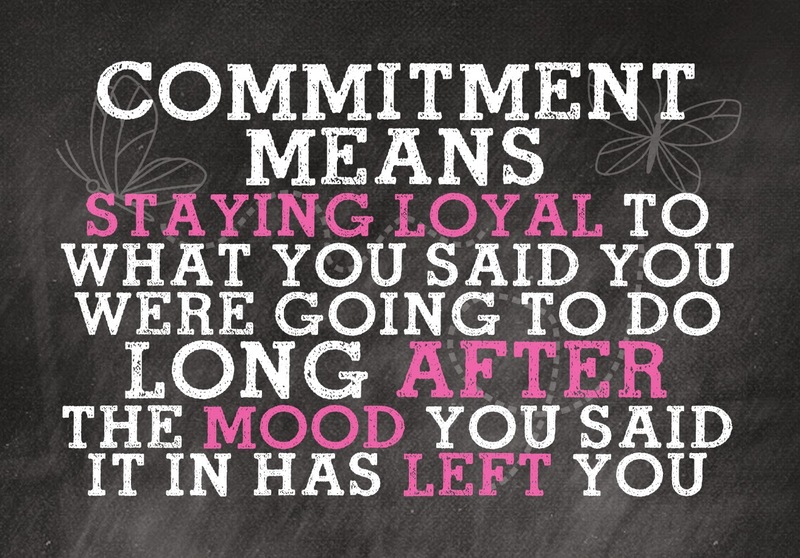 I just don't want the kind of friendship with somebody who only ever wants or needs me in her life to do things for her. As much as this subject may feel like something bad or upsetting to many. Trust me, it's not. I learnt at an early age that a few real friends are miles better than having a lot of fake friends. She was taking me for granted, and now she can't anymore. I will still be in her life, but I won't be classing her as a friend. If you have anybody or anything in your life that you've been taking for granted. Please, stop. We are all guilty of it in one way or another. Whether it is a person in your life, or a thing you have. Give it the time of day that it deserves. Almost a month ago I made a commitment. I decided to write a new blog post every day for the month of October. All I can say is, I never realised how hard this would actually be. There have been times where blogging has been tough. It's not so much a case that writing a blog post has been difficult. In reality, it's very simple. The struggle has been staying motivated and original. There are only so many items you can "review" or so many hauls you can do, before you begin to lose motivation. I did push through the struggles and my blog has now been updated daily for 27 continuous days, and I will complete the full month. I am however, so excited for November to arrive. Don't get me wrong, I will continue blogging. It's just going to be nice to write quality posts about subjects I love, when I feel inspired, rather than struggling to find ideas to write just to make sure I didn't fail. I truly admire those bloggers who continue to post daily, with good quality content. You're an inspiration. Give yourselves a pat on the back from me. I am now totally dreading Vlogmas! I've seen this Ciate Chalkboard Manicure set quite a few times but originally thought it wasn't really my style. However, lately I've been enjoying messing around with designs on my nails a little more, so figured I'd give it a go and see if it lived up to the hype. The ciate chalkboard manicure set comes complete with a chalkboard paint pot, mattnificent matte topcoat and three coloured design pens. To begin, you apply two coats of the ciate chalkboard paint pot polish. Once it's completely dry you take your coloured chalk pens and shake them before applying your chosen design. Once your design is ready, allow it to dry before popping on your mattifying top coat. If you make any mistakes at all with the coloured pens, you can simply rub it off with some water within 30 seconds of applying. 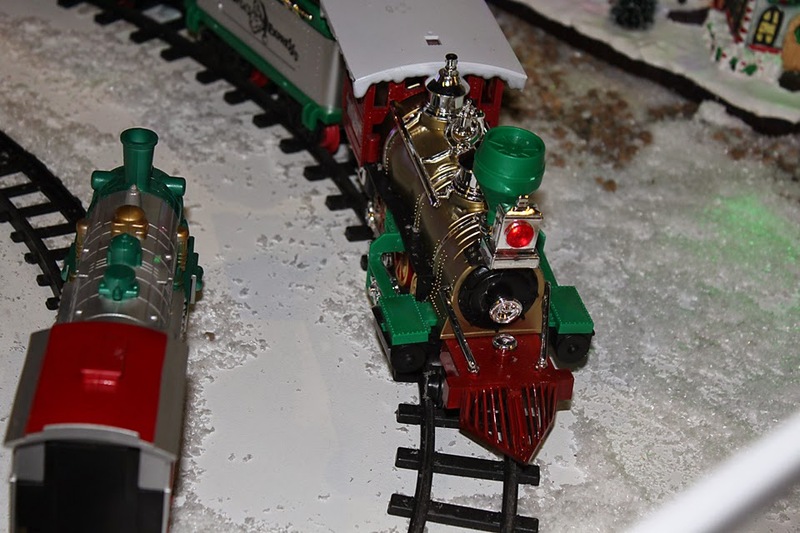 I actually really liked this set. It took me a little time to get used to using the design pens, so I did have to wipe it off and start again a couple of times. 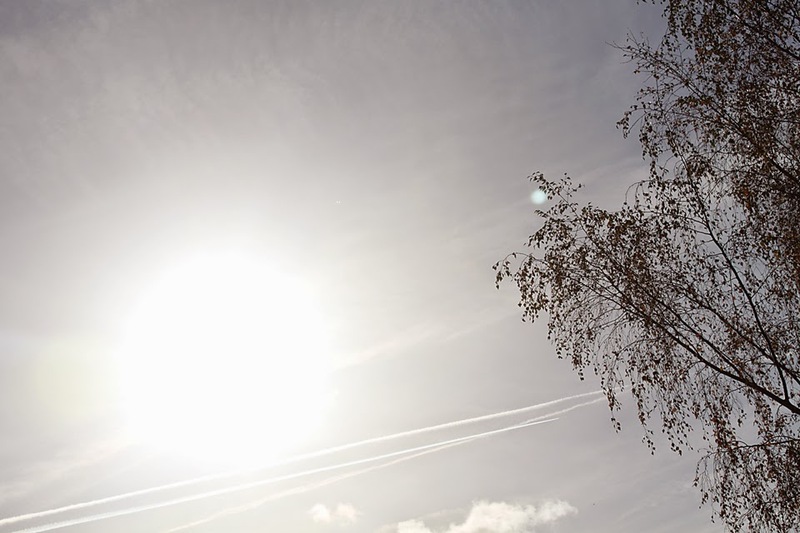 That's nothing to do with the actual product though, more to do with my not so steady hands! I'll redo the polish this week and then share some pictures of my chalk board masterpiece. They are looking a little worse for wear after my pumpkin carving session today. 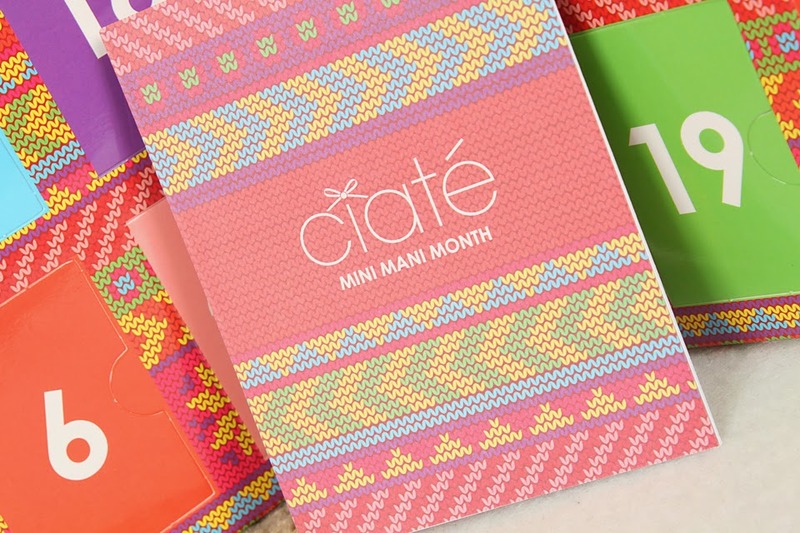 Have you tried any of the Ciate manicure sets? If so, what are your favourites? My favourite thing to do lately has been discovering new products and new brands. Now of course, Rituals is far from a new brand, but it is a company I've only recently discovered. Since falling in love with the Rituals brand, I spent some time looking in to their company and products. They have so many products to offer from their gemstone makeup range (see below), through to skin care, perfumes, candles and even a clothing range. I love the sophisticated packaging of the Rituals products, they have a glimmer of gold glitter, which is so pretty! 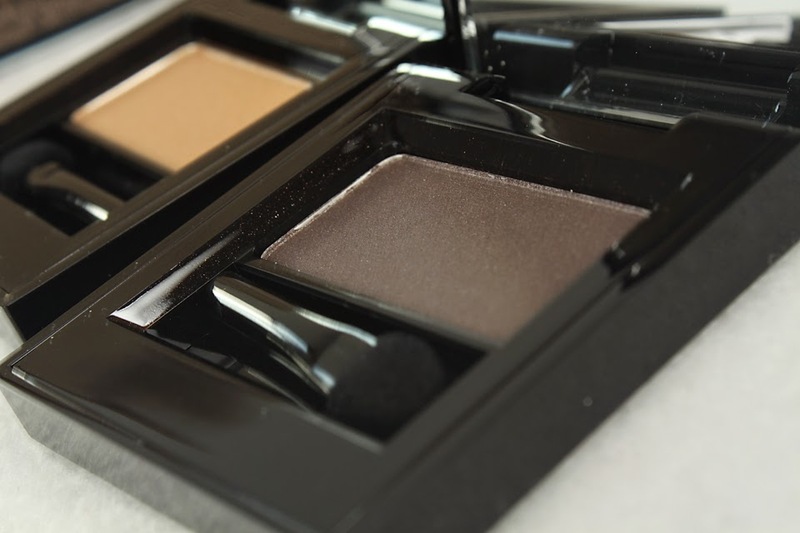 The eye shadows also have really great quality mirrors, which is a huge bonus. 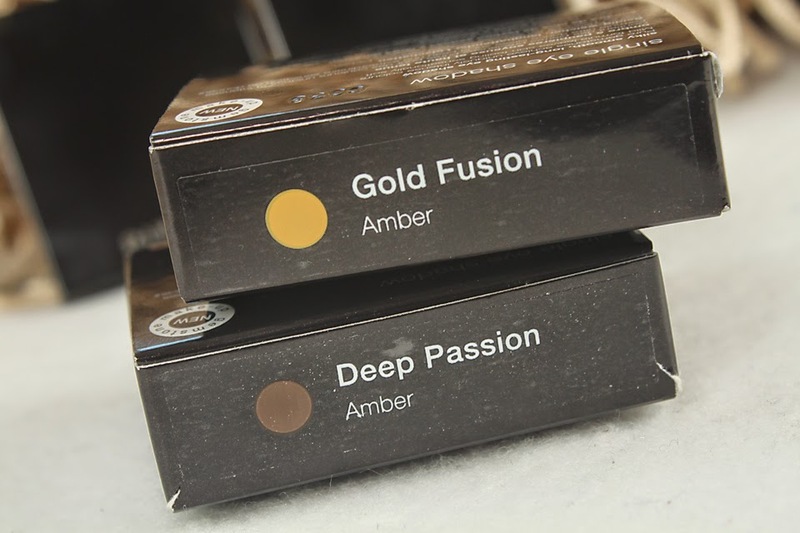 I picked up these two eye shadow products, both Gold Fusion and Deep Passion. They are simply stunning. The shadows have very intense colours, which I believe is something to do with the pure gemstones. These silky smooth eye shadows are enriched with natural Sapphire! 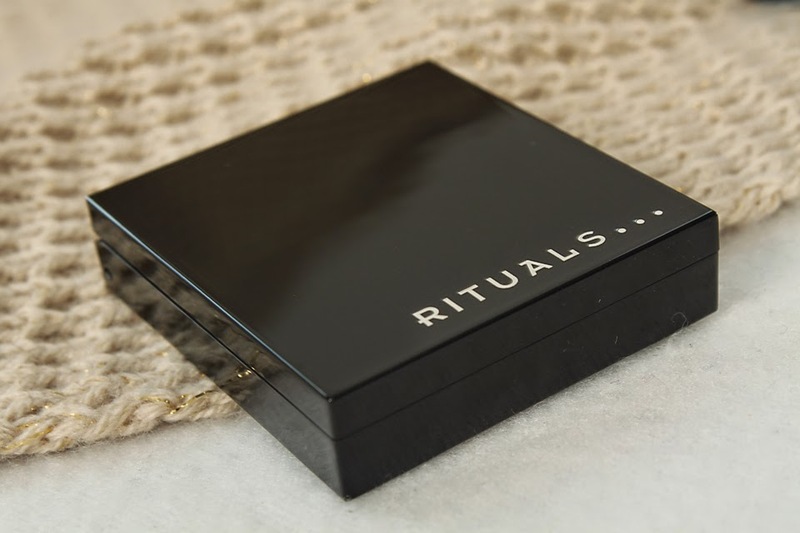 Rituals eye shadows are velvety soft and very smooth to apply, and it honestly does feel like silk! Both colours I picked up are very pigmented and have a slight shimmer to them, which is to be expected with gem stone eye shadows! As you can see, they are such beautiful shades and I'm extremely happy with the products. I wore the Gold fusion eye shadow yesterday and even without eye shadow primer, it lasted all day. I will be investing in some other Rituals products in the very near future. Have you tried any Rituals products? If so, what would you recommend I try next? Lately my hair has felt like an absolute nightmare and I was desperate to find a cure. My silky smooth locks had suddenly turned into a big knotty mess, that no amount of conditioner and tangle teasers could fix. I spent hours trying to find remedies. From sleeping in conditioner, to applying coconut oil to my hair and absolutely nothing worked. I was getting very impatient. I've never had issues with my hair. I have quite thin hair and I hadn't changed anything I used or did, so it was a total mystery to me. Then I finally found my cute. 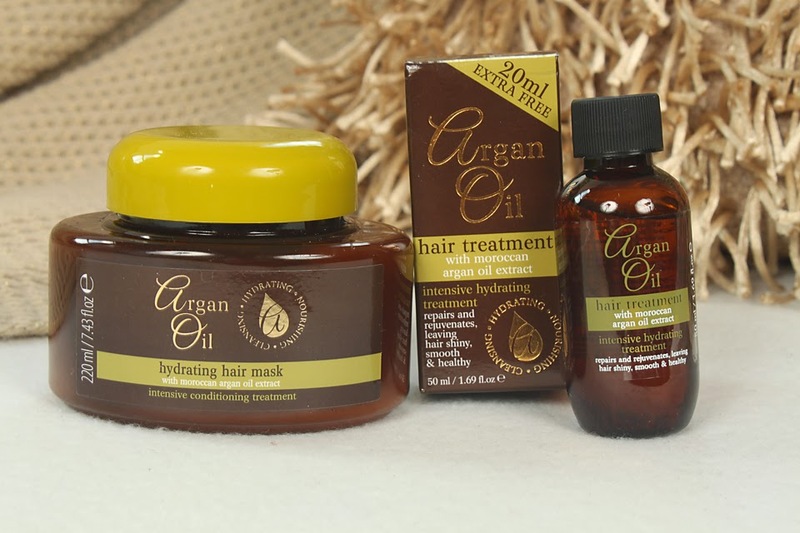 This argan oil hydrating hair mask and intensive hydrating treatment oil really did work miracles. I was dubious after trying so many other products and finding that nothing helped, but I am so happy that these little products are now in my life. I've already repurchased them in case my hair decides to play up again! 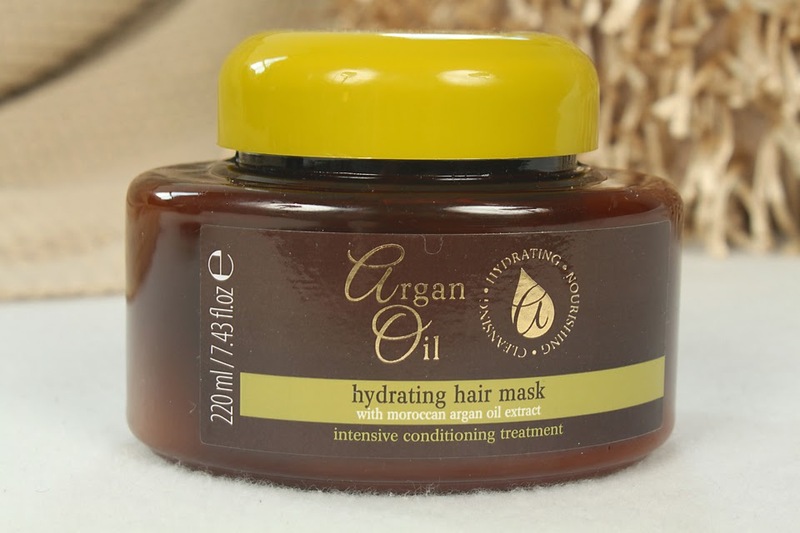 This Argan oil hydrating hair mask is enriched with proteins and Keratin, and infused with Argan Oil. It rebuilds strength and restores elasticity. It is specially formulated to help improve texture and manageability, leaving hair looking healthy and shiny. 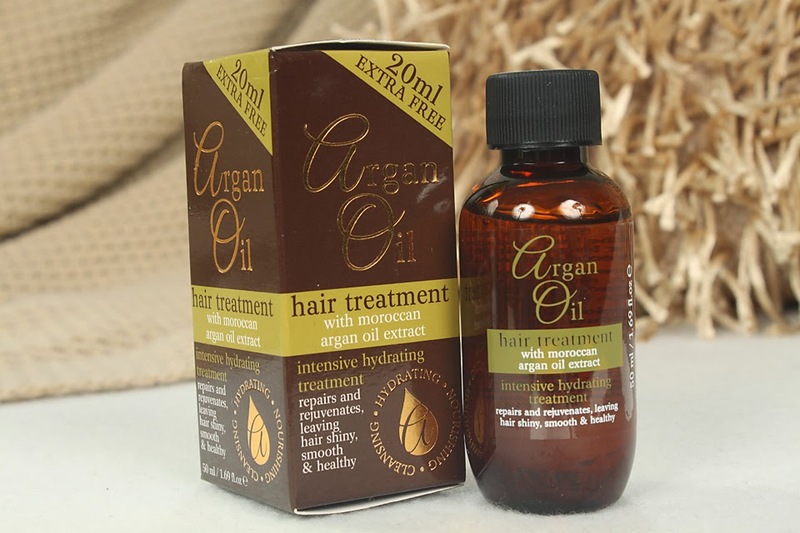 The Intensive hydrating Argan oil hair treatment is said to repair and rejuvenate your hair, leaving it shiny, soft and healthy. This Argan Oil is enriched with Vitamin E, which is a natural anti-oxidant that nourishes and rejuvenates dry and damaged hair. I figured teamed together, I couldn't go wrong! I was then on a mission. I was going to fix my hair! I jumped in the shower and washed my hair, and then popped the hydrating hair mask on. It says to apply from root to tip, then leave it on for 7-10 minutes before rinsing out. I brushed through my hair with my tangle teaser before rinsing the product out and instantly, it felt so smooth. After rinsing it out, I brushed it through again before towel drying it, and then popping 4 drops of the oil into the palms of my hands. I ran my hands through my hair and then blow dried it as normal. I was instantly amazed by the way my hair both felt and looked. This was over a week ago now and my hair is back to normal. I am so happy. You probably all know by now my addiction to advent calendars. I seem to be going a little crazy this year and I now have 5 advent calendars for December. 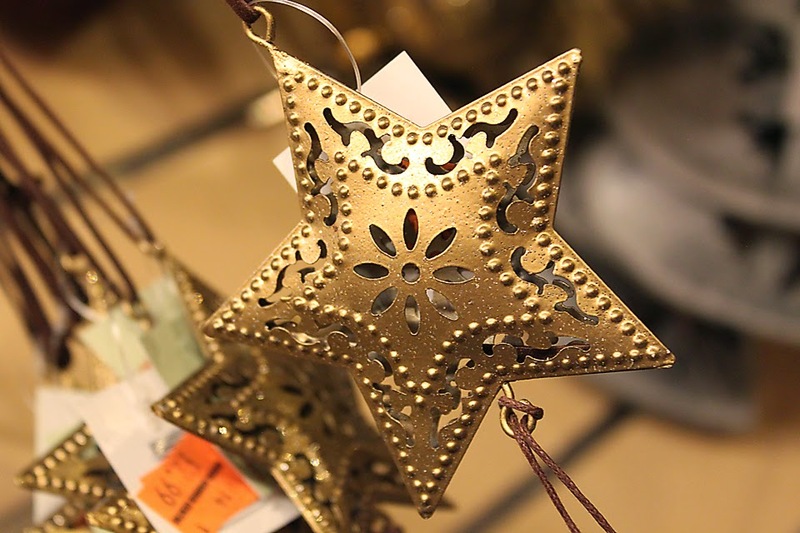 I guess if nothing else, my vlogmas videos will be packed with advent calendar opening, lol! 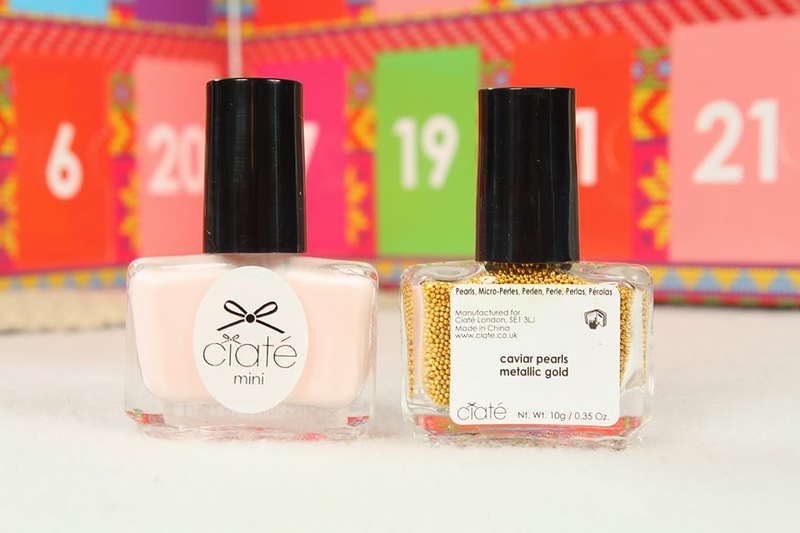 This is my Ciate mini mani month advent calendar. I picked it up last Saturday at TK Maxx for only £19.99! Amazing price considering you receive 19 mini nail vanishes (5ml) and 5 caviar/ sequins and glitters. 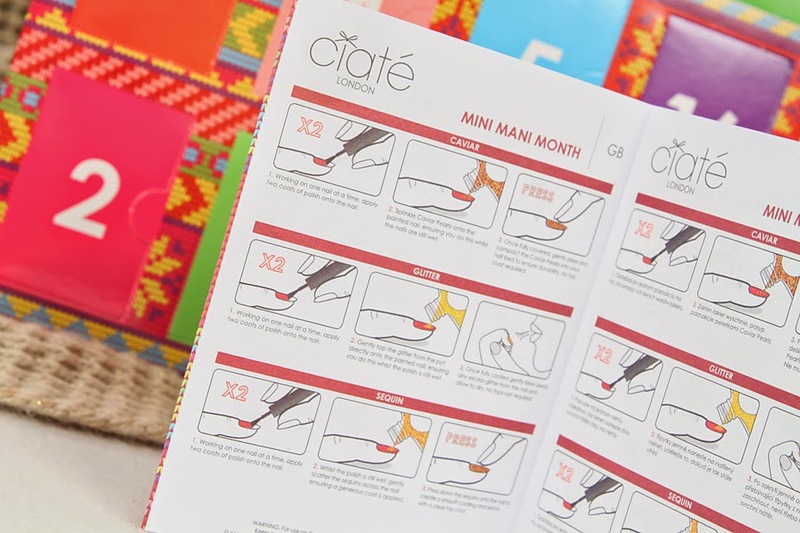 The first thing I noticed when I removed the Ciate mini mani month advent calendar was this little booklet. It gives you instructions on using the caviar, glitter and sequins. Working on one nail at a time, apply two coats of polish onto the nail. Sprinkle Caviar Pearls onto the painted nail, ensuring you do this whilst the nails are still wet. Once fully covered, gently press and compact the Caviar Pearls into your nail bed to ensure durability. No top coat required. Gently tap the glitter from the pot directly onto the painted nail, ensuring you do this whilst the polish is still wet. Once fully coated gently blow away any excess glitter from the nail and allow to dry, no topcoat required. Whilst the polish is still wet, gently scatter the sequins across the nail, ensuring a generous coat is applied. Press down the sequin onto the nail to create a smooth coating and seal with a clear top coat. I opened up the advent calendar and pulled out the nail polishes. 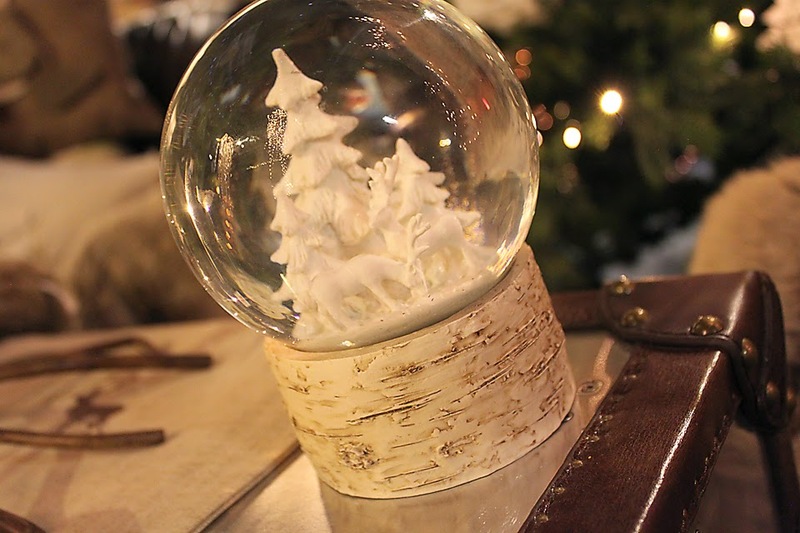 My favourite this side has to be snow globe. So festive! I love the colour of pepperminty and fit for a queen. These will definitely be used a lot! I'm also excited to use Amazing Gracie and the metallic gold pearls. So pretty! Have you used any Ciate nail polishes? What are your favourite colours? 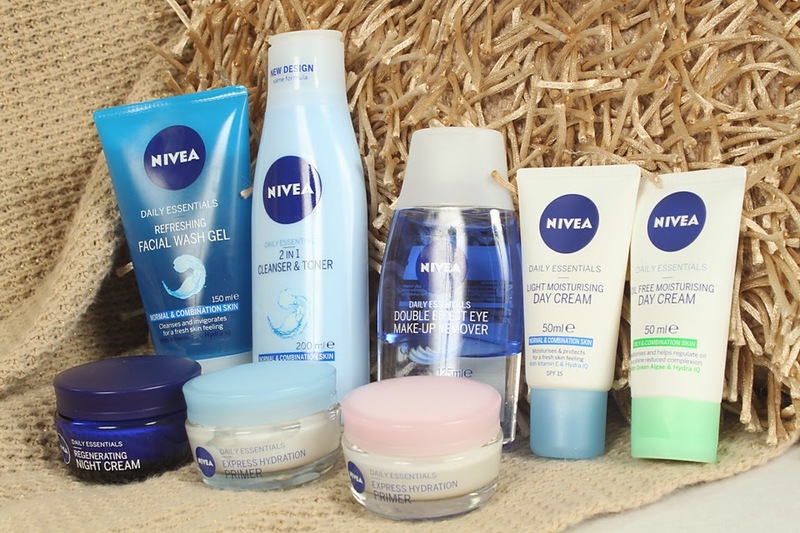 Nivea products have been a staple in my skin care routine for the last 3/4 years. This past weekend I found myself surrounded by a large selection of Nivea products, all heavily reduced, so this haul was unavoidable. I will pop a link down below if you want to check out any of these great bargains. The only primer I've actually used before has been the urban decay eye shadow primer portion. 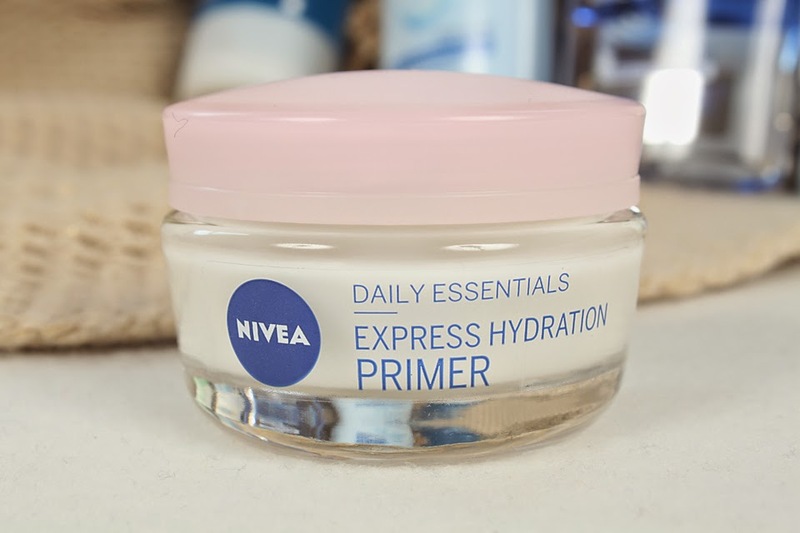 I always use moisturiser on my face before makeup, but never a primer. 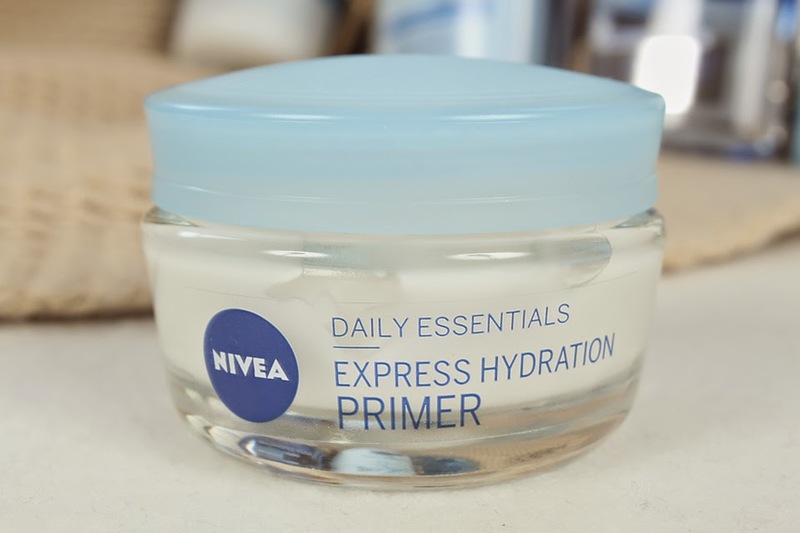 So when I found this Nivea express hydration primer, I figured I would try it out. I then purchased the same daily essentials for dry and sensitive skin. Since I have combination skin, I figured purchasing both would have me covered. This product states that it will provide a smooth base for effective make-up application. 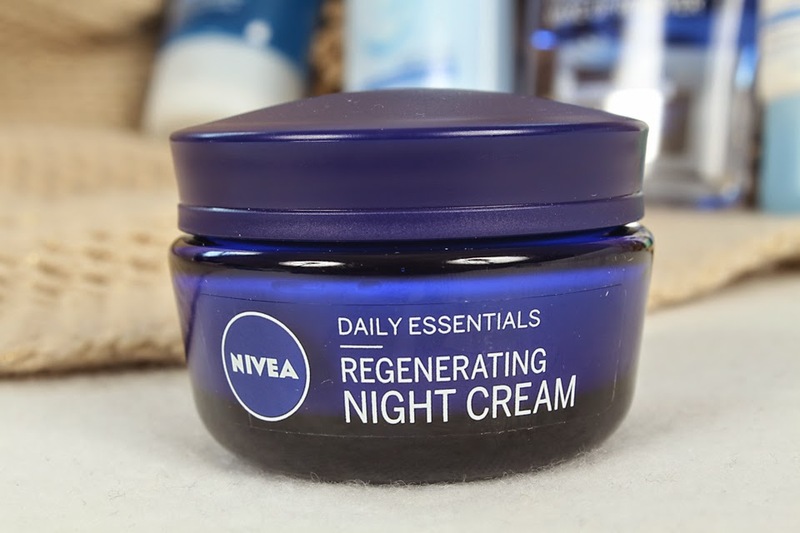 I've been pretty lazy when it comes to my skin care routine at night time, so I decided to pick out this regenerating night cream. It's packed with vitamin E and lotus extract, which is said to support your skins moisture balance so I figured this would be perfect for me. 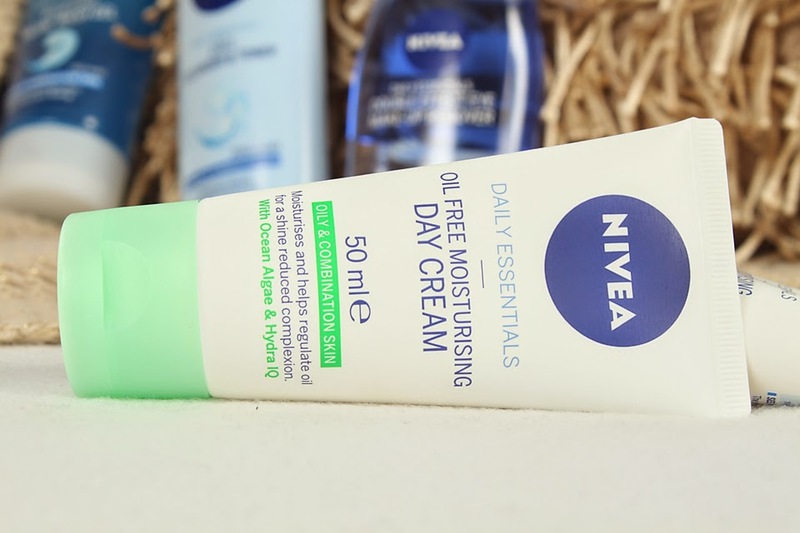 Then I found this daily essentials oil free moisturising day cream. I already use this product every day before applying my makeup, so I tend to pick it up whenever it's on offer. I love the fact it absorbs instantly, and I haven't had any break outs or anything whilst I've been using it. I also picked this up for normal and combination skin. My skin tends to be a lot dryer as we come into Autumn/ winter so I will probably be using this a lot over the next few weeks/ months. 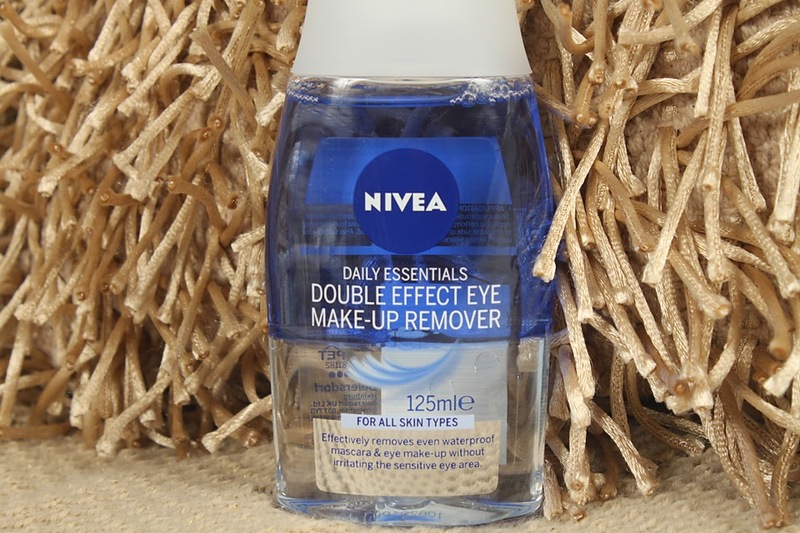 Now onto this eye make-up remover. I have already repurchased this item multiple times. 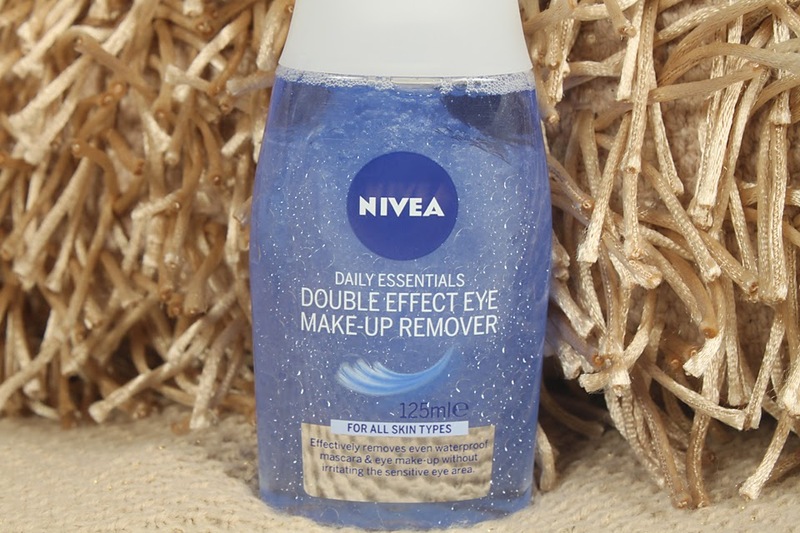 It's amazing at removing mascara and eyeliner (even waterproof products), and so soft on my skin. I highly recommend this item. Just make sure you shake the bottle well before using it! 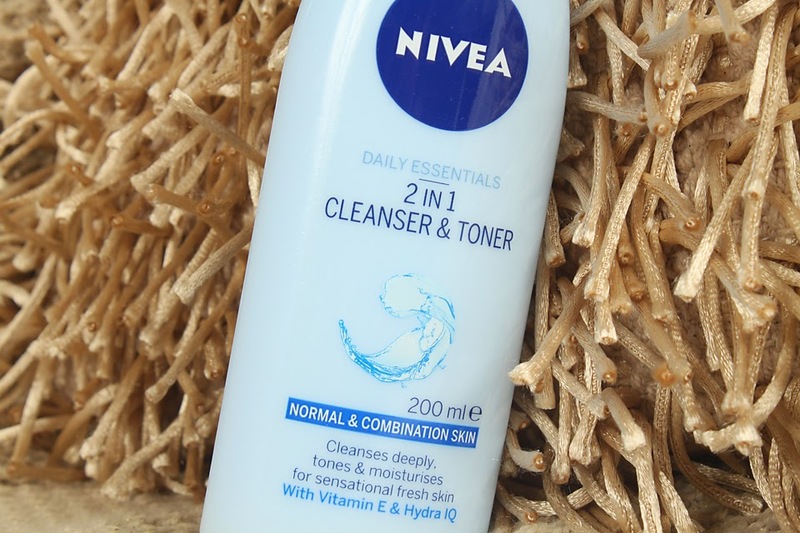 This daily essentials 2 in 1 cleanser & toner is another item I've repurchased multiple times. It's become a staple in my skincare routine. 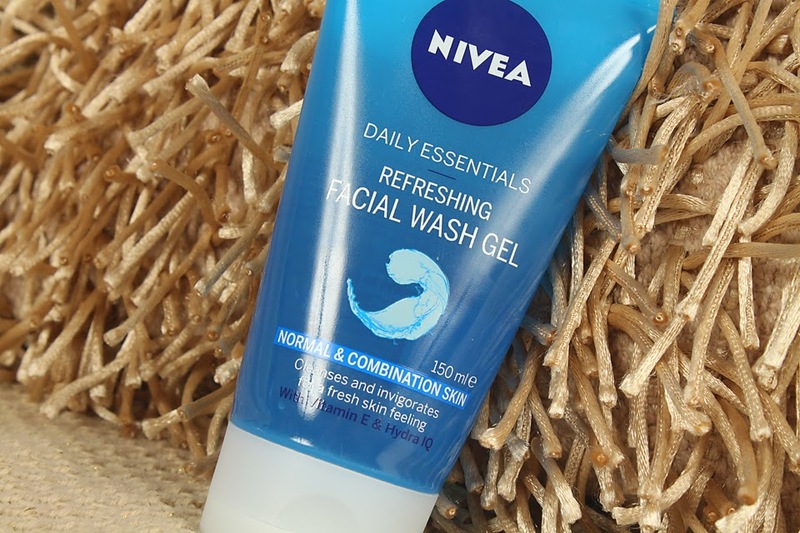 Last but not least is this daily essentials refreshing facial wash gel. I used this product this morning and loved it. My skin felt amazingly soft just after one use! 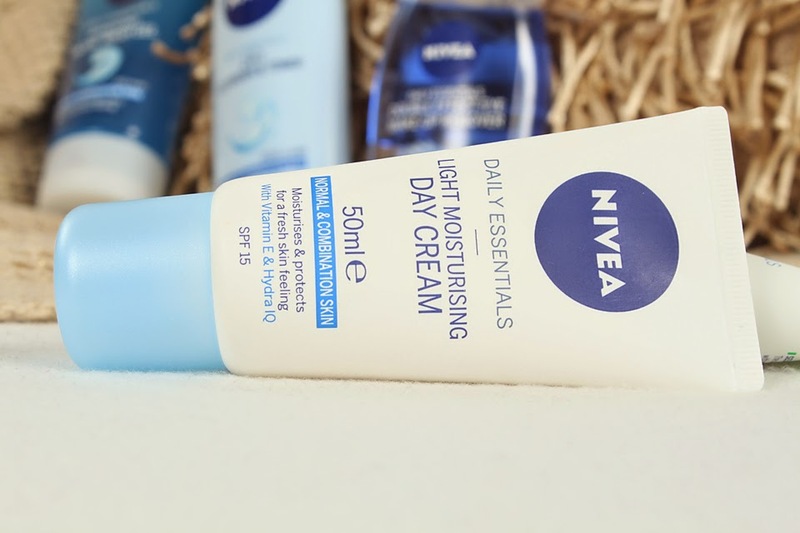 Have you used any of the nivea skin care range? What are your favourites? 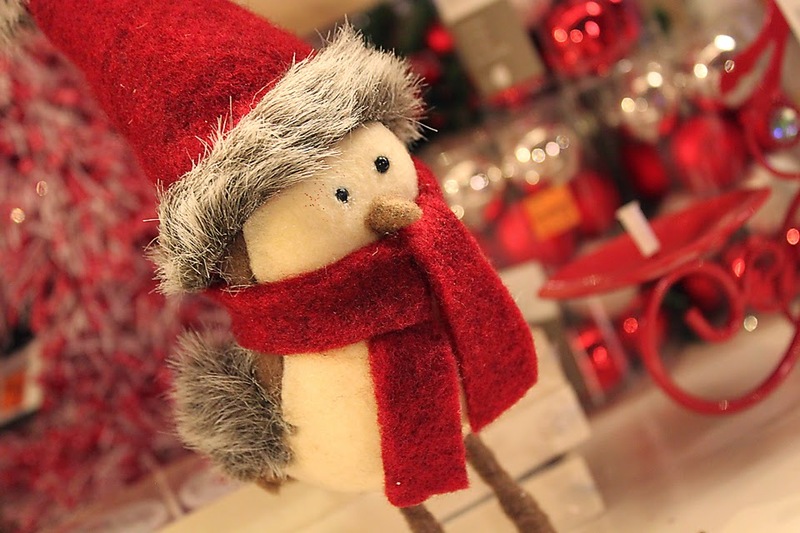 Although my original plan for this weekend was to finish my Christmas shopping, I seemed to buy myself about just as many goodies as I picked up for others. Whilst I'd usually be mad at myself for buying things I don't actually need, I can't be, because I found some great bargains! Lets be real, who doesn't love a bargain? 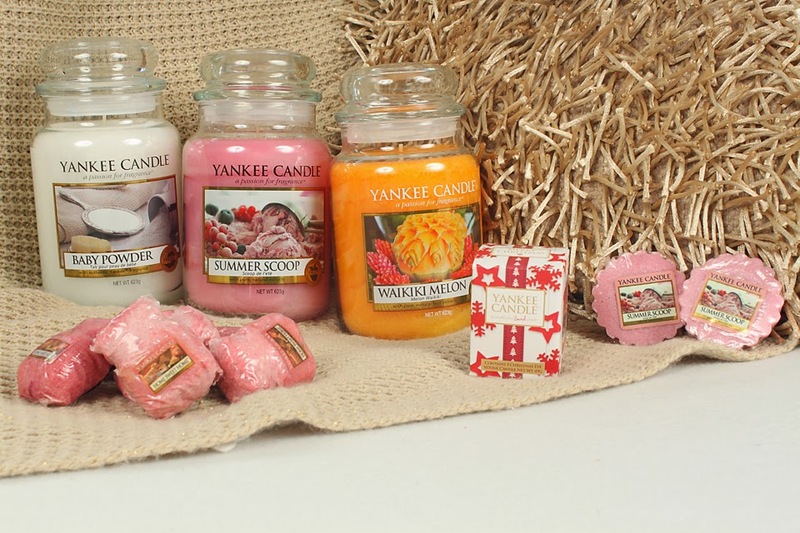 The first "section" of my main shopping haul that I'm going to reveal is this Yankee Candle selection. I picked up every single item you see here for £41.21. They would usually cost in excess of £70! 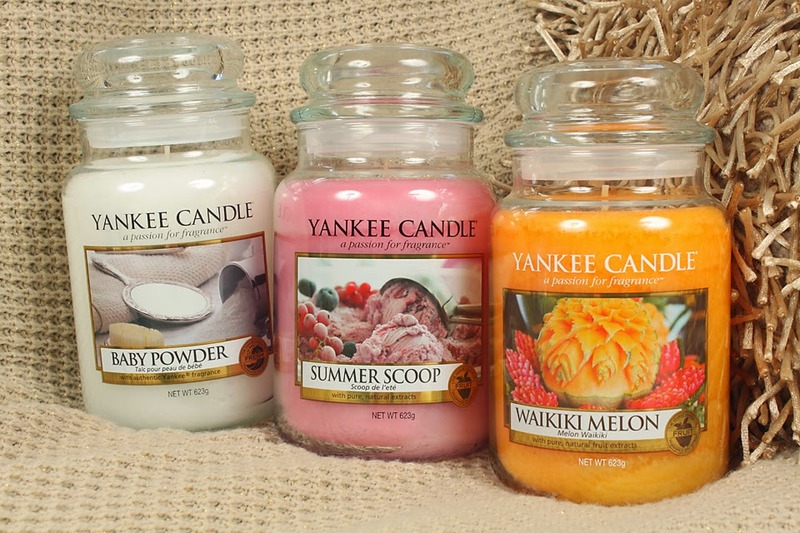 The three large jars I purchased were Baby Powder, Summer Scoop and Waikiki Melon. Baby powder has always been one of my favourite scents, and summer scoop has lately become a favourite so they were in my shopping basket before I even realized what I had done. I took a sniff of Waikiki Melon and it put me instantly into a paradise world. I paid £10 for Baby Powder. Then I found summer scoop and Waikiki melon in the Debenhams sale for £12 each. Next I picked up these wax melts. Again, these are in summer scoop scent. 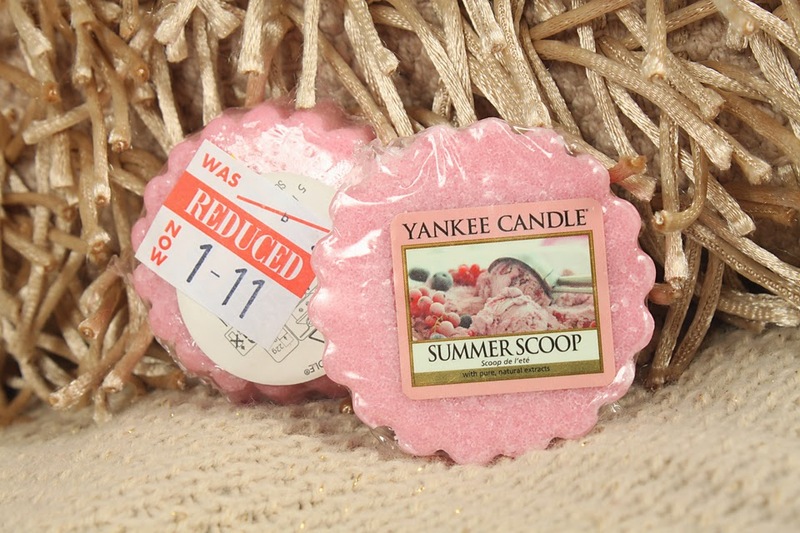 I know, why would one person need so many things that smell of summer scoop? Well I guess because it really is that good! These wax melts were down from £2 for £1.11. I don't really know why, all I can imagine is because it's more of a summer scent and they're making room for the Christmas collection. I only hope it's not being discontinued. 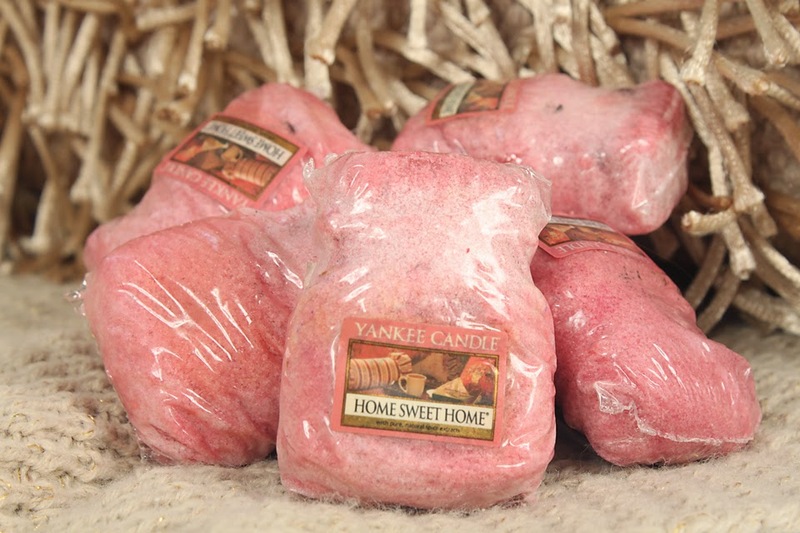 Moving on to the Home Sweet Home jar wax melts. Although they are crumbled and look a bit of a mess, these were only 50p so that's totally ok. I didn't even notice these until I heard a customer say "what good is that to anybody, it's ruined", so I went to have a look and wondered if she even realized what she had just said. The wax melts are exactly that. Wax that you melt... so it was never going to stay in a jar formation for long. My last Yankee Candle haul item is this little votive candle in a box. This wasn't on sale but I bought it for a little prank. My mother in law has been asking for Yankee Candles for Christmas, so I thought it would be quite funny to give her this little one before showing her the large ones I've actually got her. I'm evil, I know! 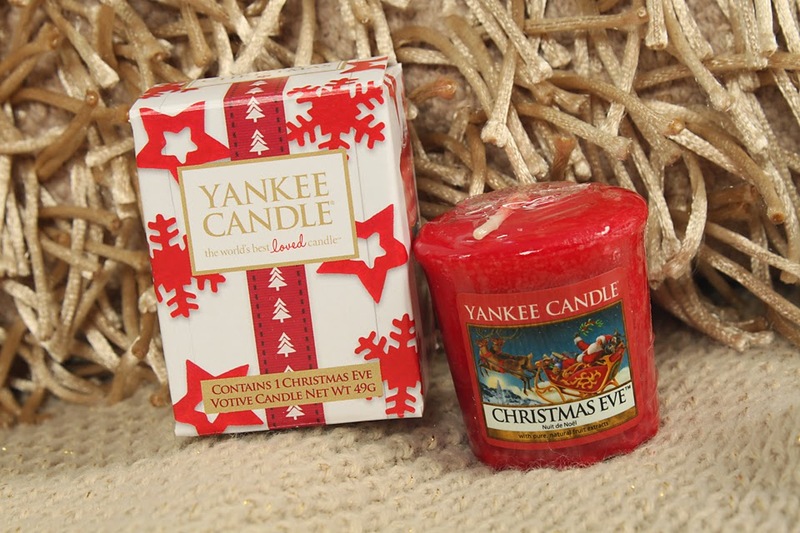 As many of you know, I am utterly obsessed with Yankee Candle and I've recently started opening up my winter collection scents to get me into the festive spirit. Right now I have simply cinnamon burning and my house just smells amazing. I filmed this video of my Simply Home Christmas collection set and wanted to share it with you all. 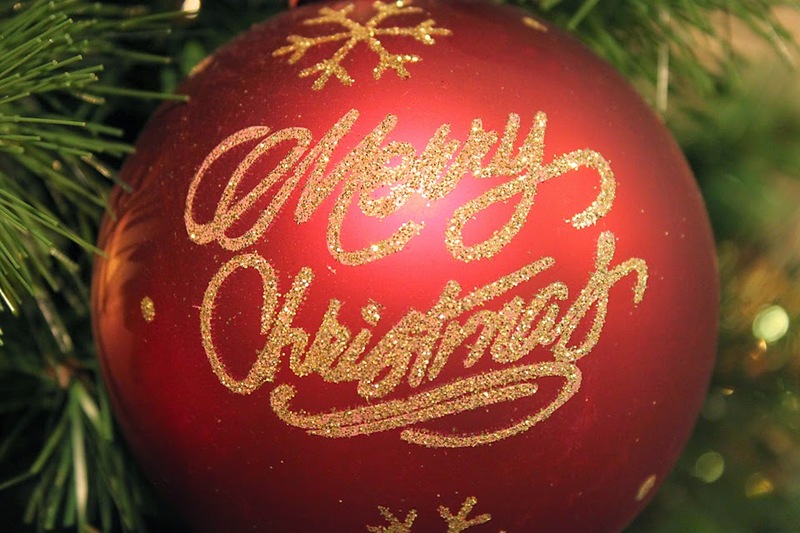 I am totally becoming the blog that people who detest Christmas are going to hate! What are your favourite candle scents? One of my favourite shops to go to is my local garden center. As weird as that may seem to most, you will only understand if you visit it. 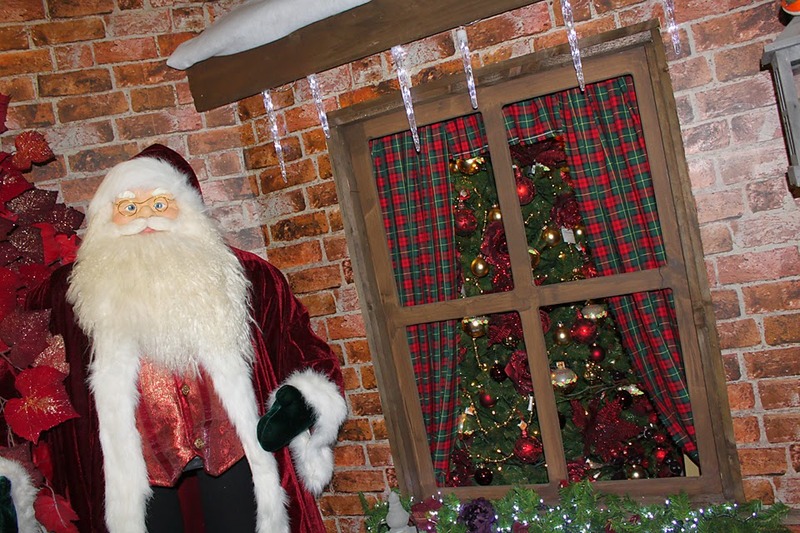 Not only do they have a huge Yankee Candle section, full of all of the latest scents and products, they put on the best Christmas displays I've ever seen. I must confess, I was a little shocked to see that they had transformed the store before Halloween is over, but I'm certainly not going to complain! As we pulled into the car park, I got an inkling that something had changed. This garden center inside a tiny village, which is completely out of the way for most people, was suddenly grid locked. It must have taken us a good 10 minutes to park. As we finally walked into the store, I was met by a huge snowman. At that point, my face must have been a picture. 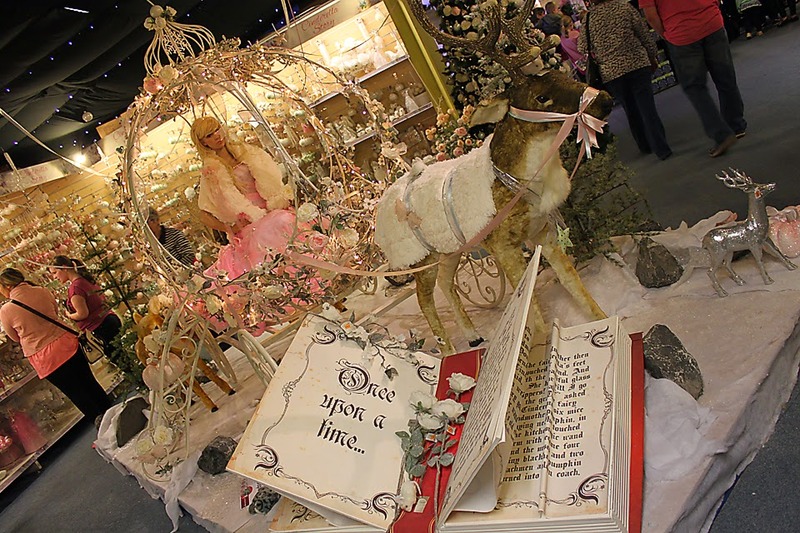 It had happened, the Christmas displays were released! I walked upstairs, totally walking past the Yankee stands without even a thought (very rare for me), I saw the most amazing Christmas display I've ever seen. I saved the best for last. 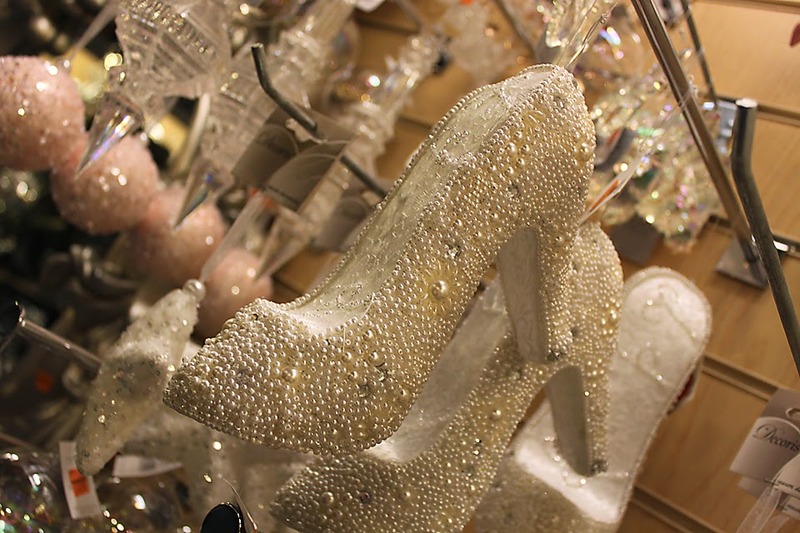 How amazing is this Cinderella display? I wish I could live in that carriage! 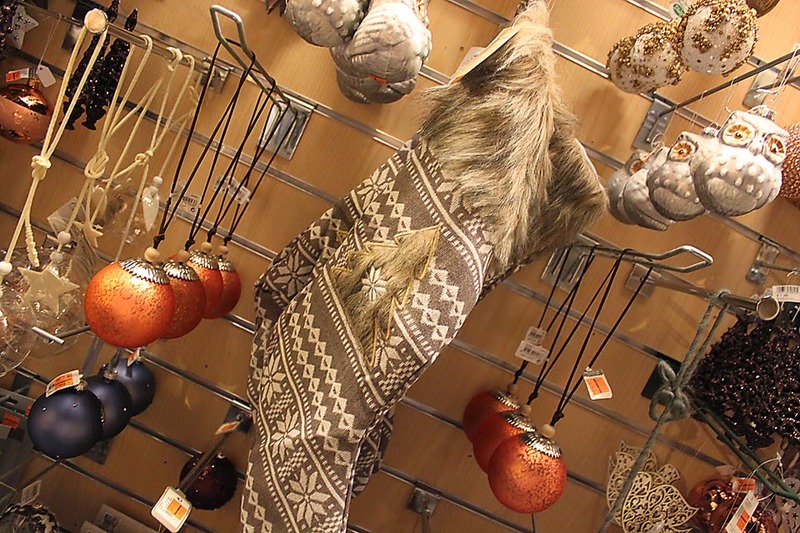 There was no way I could leave without purchasing one of these for my Christmas tree this year. 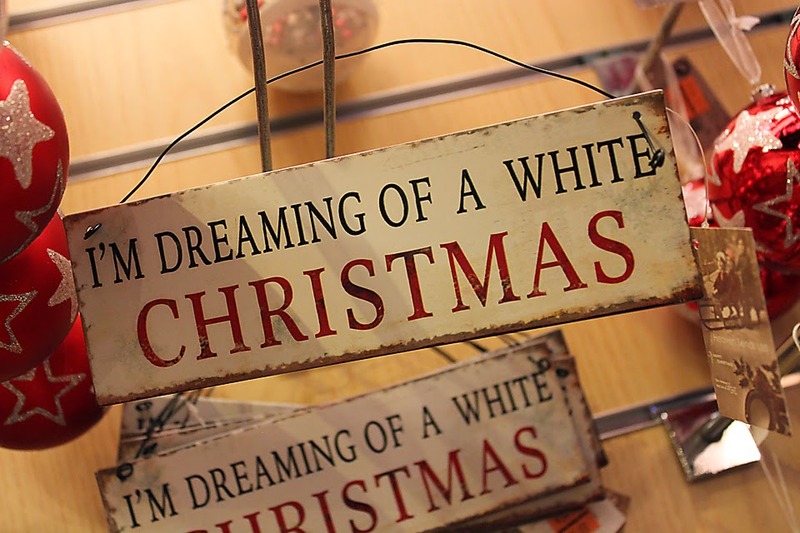 Ahh I'm so excited for December! One line a day, 5 year memory book. Copyright NillaForever. Powered by Blogger.